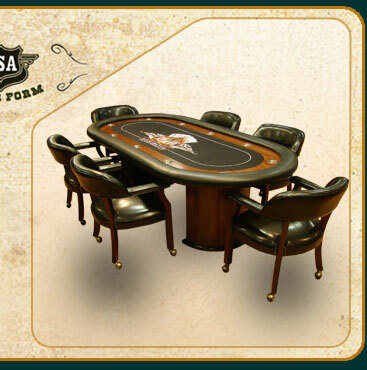 TEXAS HOLD’EM TABLE WITH HALF ROUND SHAPED LEGS, PADDED ARMREST, WOODEN RACE TRACK AND STAINLESS CUP HOLDERS. IT COMES WITH 1/4” PADDING, CUSTOM LAYOUT, AND REMOVABLE ARMREST. 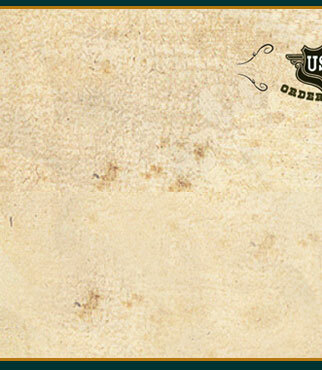 THE BOARD IS MADE WITH 3/4 “ BIRCH PLYWOOD AND IT IS BACKED BY 4” SQUARE FRAME FOR EXTRA SUPPORT AND STABILITY. 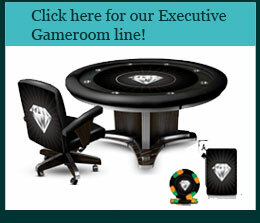 SET INCLUDES 6 MATCHING WOOD FINISH CHAIRS FOR A PROFESSIONAL LOOK IN YOUR GAMEROOM. 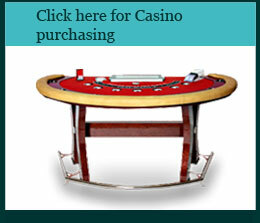 WE ALSO PROVIDE A MODERN CASINO LAYOUT, THAT’S WATER RESISTANT AS WELL AS FIRE RETARDANT. 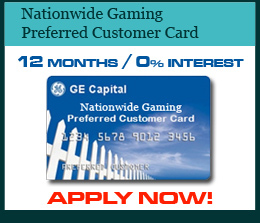 IT WILL BRING A REAL CASINO ATMOSPHERE TO YOUR GAME ROOM.